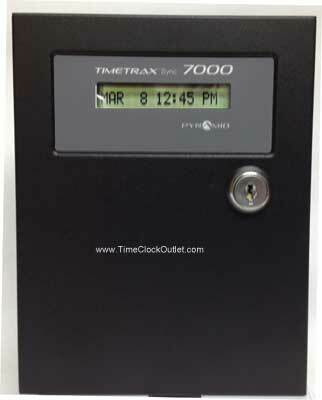 Pyramid 7000 controls bells, horns, and even wall clocks - digital and analog. Variable bell durations. Easy setup, keypad or use included software. Made In U.S.A.
Run Pyramid Bells, or run your existing bells - ask us how.. If you connect this to your computer, it will set the clock to your computer's time.